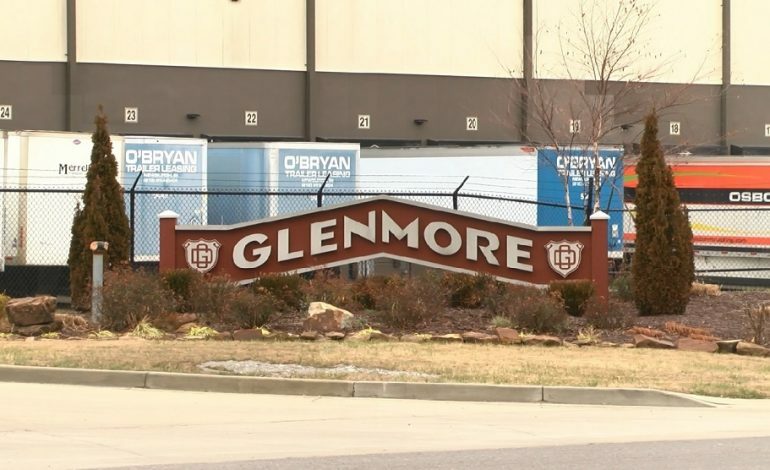 The Kentucky Labor Cabinet is now getting involved in the death investigation reported earlier this week at the Glenmore Distillery in Owensboro. The Daviess County coroner says 44-year-old Dennis Layman of Owensboro died from blunt force trauma Monday after falling from a suspended walkway inside the distillery. Officials from the state will partner with the Occupational Safety and Health Administration or OSHA to figure out what happened.